This summer, why not match a spiced and sun-soaked Rhône wine with your BBQ? 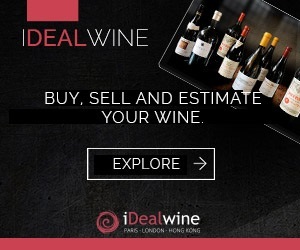 Our fixed-price sale of Rhône wines features the best that this majestic region has to offer. Côte-Rôtie, Saint-Joseph, Hermitage, Crozes-Hermitage, Cornas…we’ve got the northern Rhône covered! 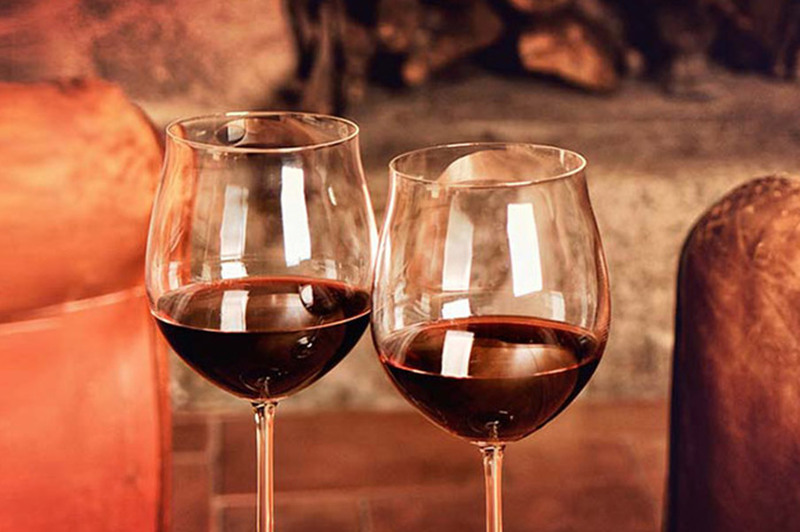 Enjoy the majesty and power of famous northern terroirs with this hand-picked selection. You’ll find the perfect bottles to accompany those entrecôtes, magrets de canard and lamb kebabs sizzling on your BBQ this summer. From the Côte-Rôtie, we’ve brought together some of the most prestigious signatures such as Jamet, the LA-LA-LA wines from Guigal, Ogier, Jean-Michel Gerin but also some of the appellation’s best kept secrets. We love the cuvées from Jean-Michel Stephan (biodynamic and natural wines), Jasmin, Domaine du Coulet (biodynamic) and Clusel Roch (organic). You’ll even find some Côte-Rôtie at very modest prices: try the offerings from Ogier, Levet, Bonserine, Othéguy and Jasmin for under €35. Discover the whites and reds from Saint-Joseph, be it from the famous Guigal or Chapoutier houses or from the smaller, but just as talented, producers such as Othéguy, Jean-Michel Gérin, Coursodon and Yves Cuilleron. Hermitage and Crozes-Hermitage are well represented also. From Chapoutier’s prestigious cuvées (l’Ermite, Le Méal and Le Pavillon) to the myhtic Jean-Louis Chave, the most emblematic producer in this region. Combier is a wise buy, as is Bernard Faurie who is beginning to seriously attract the attention of enthusiasts. 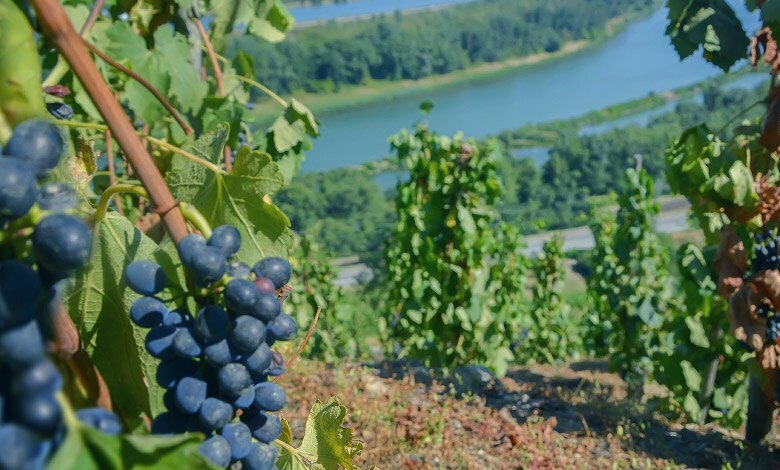 Enjoy some of the other rising stars here before their prices soar: we recommend Domaine des Entrefaux, and Les 4 Vents who both produce, elegant, fresh and fruit forward wines. Cornas has just lost one of its most illustrious ambassadors, Auguste Clape. Taste the magnificent Saint-Péray from this domaine or explore some of the other jewels from this appellation such as Thierry Allemand or Alain Voge (an iDealwine favourite). Finally, don’t miss out on Condrieu and its magnificent whites. From Château-Grillet (proposed in the 2014 and 2015 vintages) to Georges Vernay, Jamet, André Perret, Stéphane Othéguy and Louis Cheze. New arrivals include Doriane de Guigal’s 2017 vintage, a Condrieu that boasts great aromatic intensity while remaining balanced. Head south and you’ll find gems at small prices in the region’s lesser-known appellations such as Gigondas, Rasteau, Vacqueyras and Lirac. 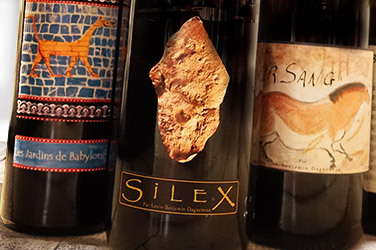 Some of our top picks include the cuvées from Domaine Elodie Balmer in AOC Rasteau, Domaine de la Bouïssière in Gigondas and Domaine Gallety in Côtes du Vivarais. 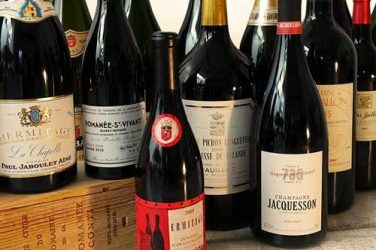 Last but certainly not least, this fixed-price sale features some of the greats from Châteauneuf-du-Pape including the grande cuvée from Château de Beaucastel, Hommage à Jacques Perrin, Domaine du Vieux Donjon, Domaine de Marcoux, the top wine from André Brunel, Cuvée du Centenaire, Clos Saint-Jean, Domaine de la Janasse, Domaine Charvin and Domaine Saint-Préfert. You’ll even find fine examples for under €30! Mature Wines only: 700 wines from 1947! A special auction with all profits going to the Sommellerie Parisienne. You have until the 4th June to help us bring the title of World’s Best Sommelier back to France!